The Centers for Disease Control and Prevention (CDC) says the flu nasal spray vaccine (FluMist) should not be used for the 2016-17 flu season because it doesn't work. The CDC also recommends that everyone over 6 months of age get a flu shot instead. In a recent report, the CDC's Advisory Committee on Immunization Practices says the nasal spray vaccine was shown to have poor efficacy in flu prevention over the past few seasons, especially during 2015-16 season (three percent protection versus 60 percent protection from the injectable vaccine). 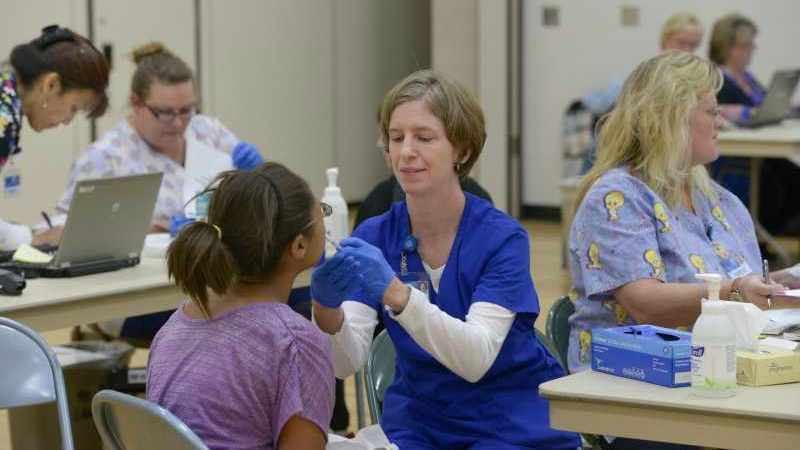 "This recommendation means that FluMist will not be available in the 2016-17 season for anyone, and there is no group of individuals for whom FluMist could be used," says Mayo Clinic infectious diseases specialist Dr. Priya Sampathkumar. "An injectable flu vaccine would be the only choice. Parents of small children may be tempted to skip the flu vaccine altogether, as it now involves a shot, but the benefits of the vaccine outweigh the temporary pain from the flu shot." Dr. Sampathkumar urges parents to have their children vaccinated with the injectable flu vaccine this coming season. If parents are concerned about the injectable vaccine, she suggests they talk to their health care provider about ways to reduce pain. "The flu vaccine still remains the single best protection against the flu," she says. It's not clear if the nasal flu spay vaccine will be available in the future.